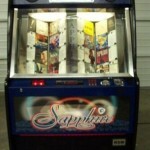 Our Juke Box has over 2000 songs on 100 CD’s. 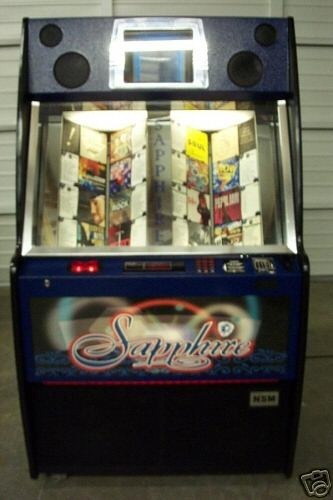 Whether you want Rock, Country, Blues, Oldies, Hip Hop, Pop, Motown, or Top 40, you can now have it all! 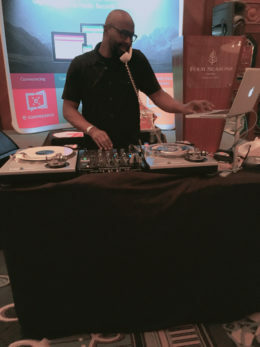 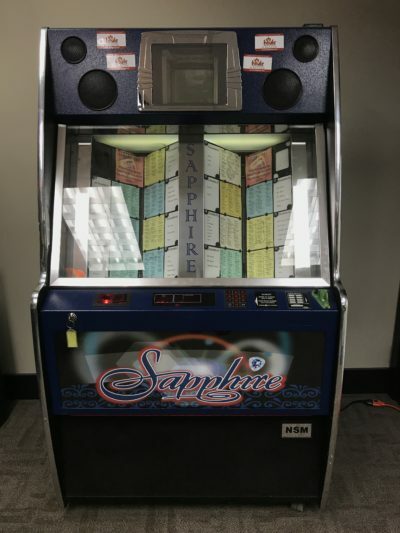 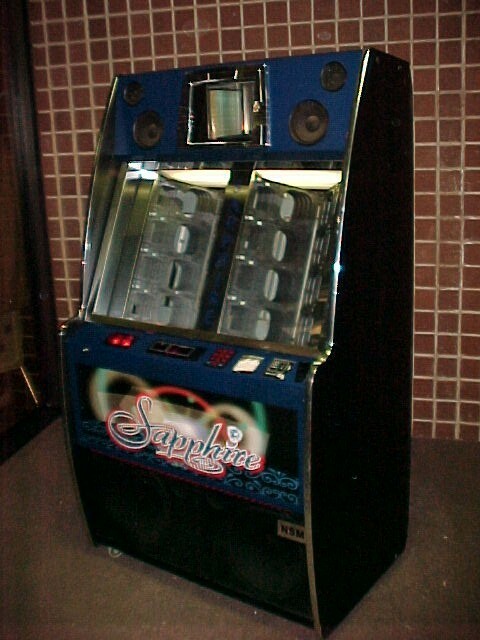 Book our beautiful Midnight Sapphire Juke Box for your next event and introduce that nostalgic element that has always made juke boxes so popular! 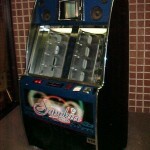 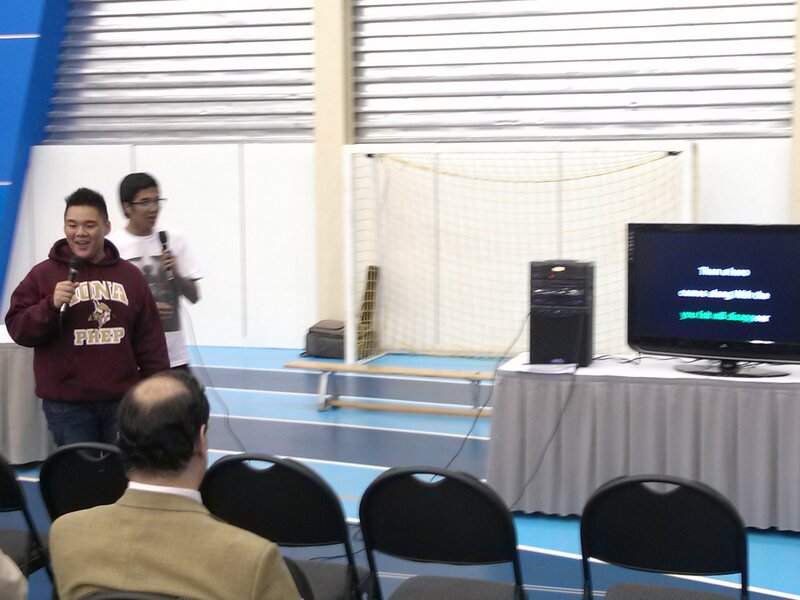 Our Juke Box has volume control and includes 6 speakers and sub-woofers.